Una larga y nutrida trayectoria nos avala en el ámbito de la traducción profesional de ruso a español en campos como: finanzas, construcción, turismo, marketing, comercial, ingeniería, legal, páginas web o periodismo. Our Translation Agency, Traducciones AT is a company based in Madrid, Spain. We have brought together a small team of very professional translators who are all passionate about translation, so that we embark on each new project with the same enthusiasm as the day we started. 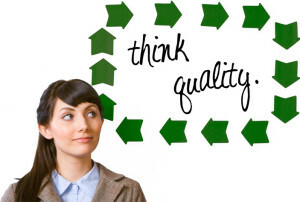 We are professional translators and specialise in marketing and technical translations. Our aim is that each client think of us the next time they need any translation work. Because we love translation and we enjoy what we do, we want to contribute to our clients’ success with what we know how to do best. 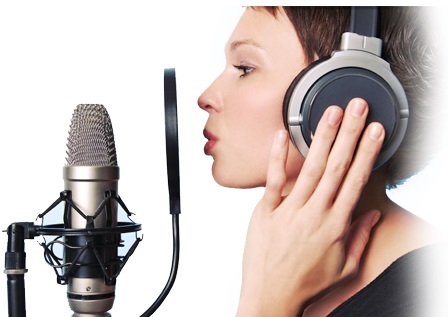 We can also help you in the areas of Voice Over and Voice Talent for videos and audioguides. It is easy to work out what you spend on translations. What is not so easy is to estimate what a bad translation will cost you. Thanks to years of experience, we have perfected a system of searching and trawling that enables us to localize and adapt difficult terms in many areas of terminology. This is why we are able to undertake almost any project with success. Of course, like any professional translator, we use technological tools specifically intended for translation and subsequent revision of texts. I adhere to a strict protocol of respect for client privacy and the confidentiality of the information. I and the people with whom I work are guided by the European regulations currently in force in this respect. Business and commerce: business letters, CVs, audit reports, balance sheets. Biological sciences, science: scientific articles, scientific/technical descriptions of technological products. Engineering, technical: agreements, tenders, contracts, descriptions, manuals, catalogues, tables. Energy (gas, electrical): agreements, contracts. E-commerce: web pages, glossaries, product descriptions. Marketing: glossaries, web pages, product descriptions, reports, statements, catalogues, advertising leaflets. Internet: corporate and product web pages. Construction: contracts, documentation for tenders, websites. Personal Documentation: websites, driving licences, curriculums vitae, letters of introduction, certificates, passports. Travel and tourism: city audio guides, commercial websites in the tourism sector. 0,05 EUR/source word.This is a fast, low-cost professional translation service used for documents required for internal information purposes only, not publishing or public presentation. Fast and reliable. 0,07 EUR/source word. Translation with editing is a professional translation and editing/proofreading service that is best suited for business documents where style isn’t a priority but accuracy and clarity are vital. Reliable and correct.